AMAZING to Watch 5 Axis CNC! 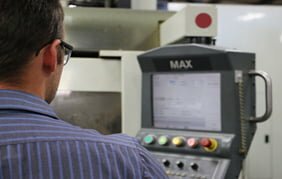 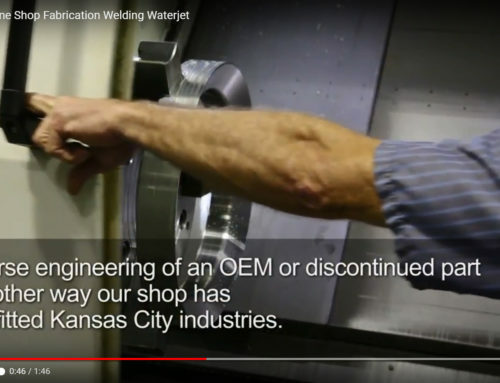 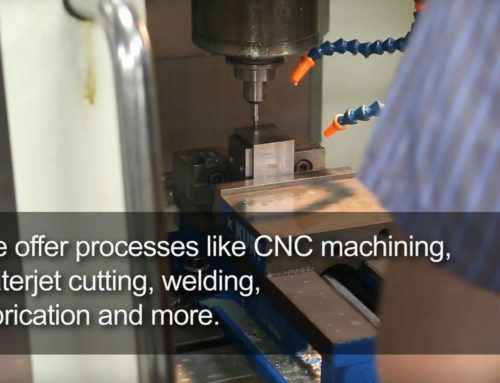 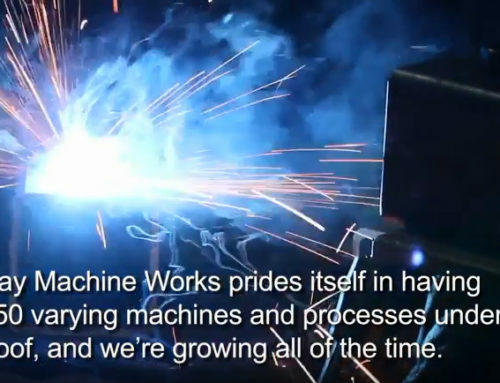 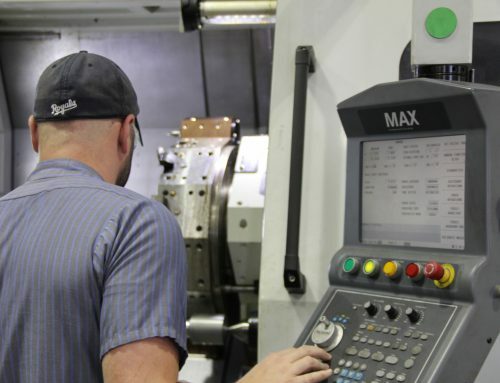 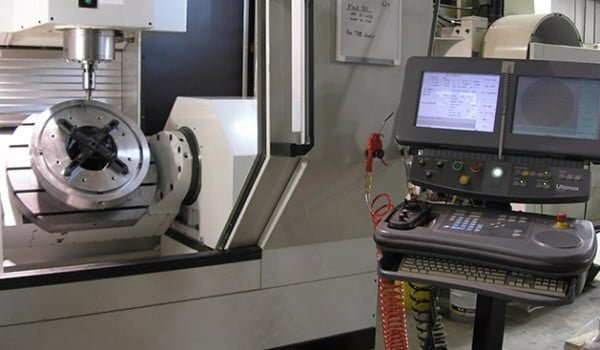 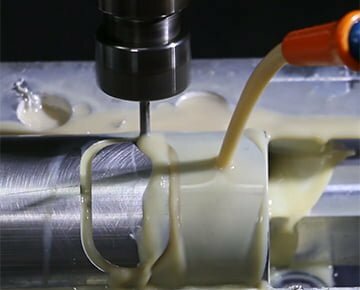 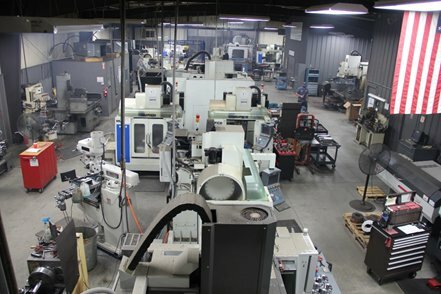 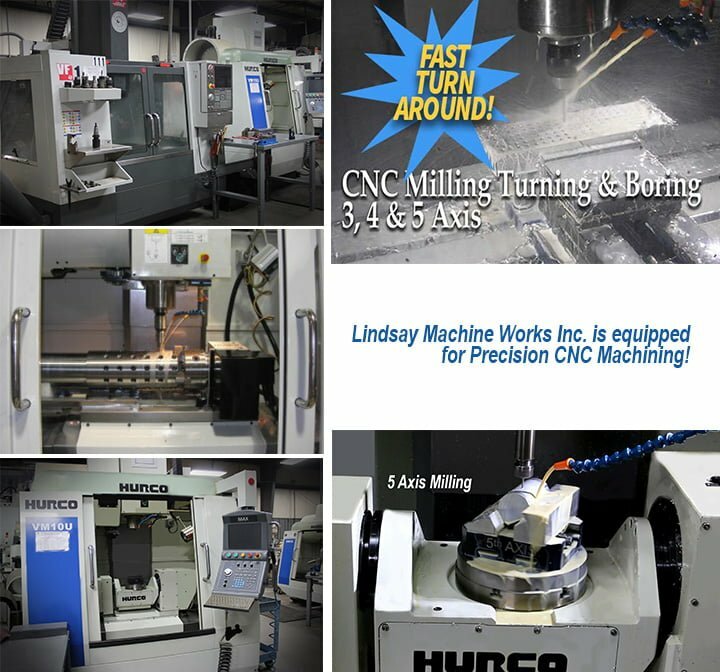 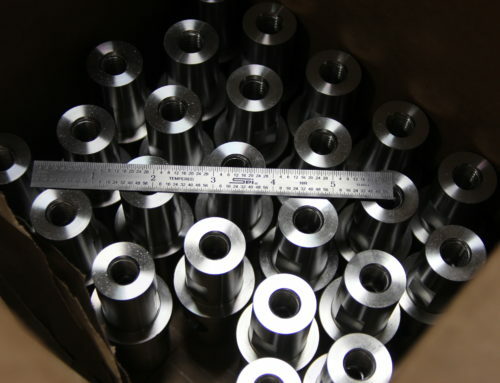 | Lindsay Machine Works Inc.
Home/CNC Machining, kansas city area machine shop, machine shops in kansas city, precision machine shop, precision machine shops/AMAZING to Watch 5 Axis CNC! 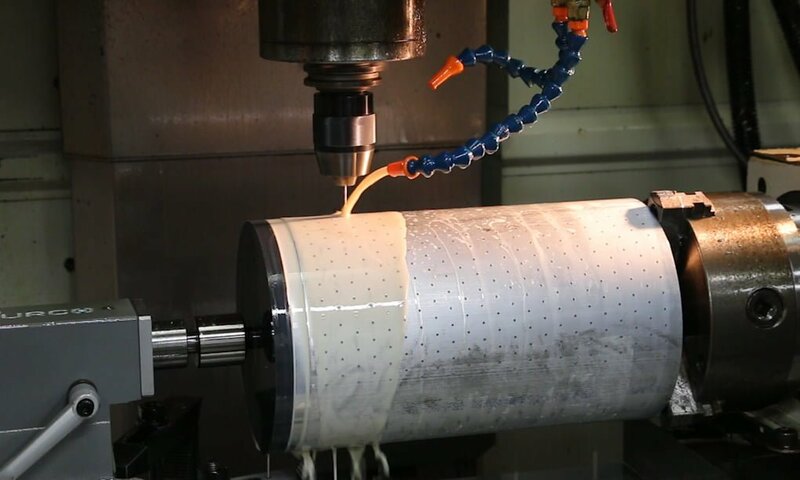 Take a look.. 5 Axis CNC Milling at its best….